Eat your main meal at lunch and then just snack at dinner. 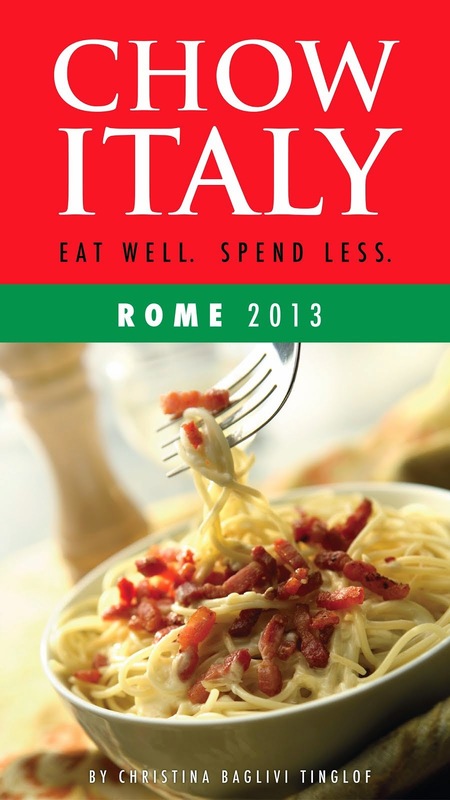 Many Italian eateries offer the same menu at lunch for less than what you pay at dinner, sometimes 50 percent less. But unlike here in the U.S., Italian restaurants don't stay open all afternoon. In Italy, there's no such thing as a "late lunch." So don't try to push your lunch time until late in the afternoon or you may find your intended restaurant closed. Try an Italian Happy Hour. In Venice (a very expensive city, indeed), head to a local baccari, or wine bar in the early evening. There you can nibble on snacks called "cicchetti" which often include some delicious treats like crostini, fried mozzarella, salami sandwiches, olives, and marinated seafood. A plateful of several different kinds can be had for under 10 euro. But you've got to go early. Italians may eat dinner late but they eat cicchetti right after work. Other Italian cities have also embraced the Happy Hour concept, too. Buy a drink and nosh on a delightful selection of stuzzichini, or "little snacks" in apertivi bars in Rome, Florence, and Milan. 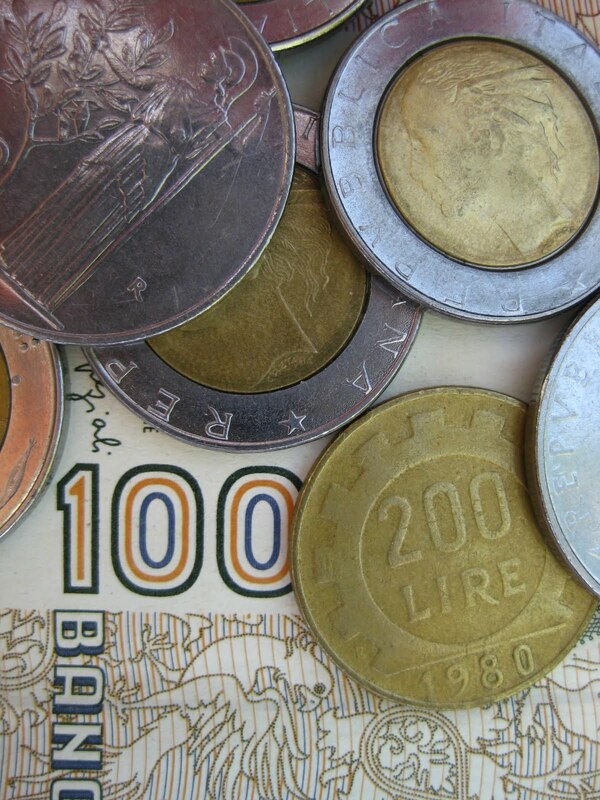 You can save money while dining in Italy. Stay away from restaurants near major tourist destinations. Restaurants near the Piazza San Marco in Venice or the Piazza Navona in Rome are expensive, the patronage touristy, and the food often mediocre. (Although it can be fun to grab a table and order a drink at one of the outdoor cafes and people watch just as long as you're aware that you're paying for the ambiance). Instead wander the backstreets and neighborhoods in search of family-run trattorie. There you'll find local, regional dishes for less than big-city restaurants. Look for simple menus printed in Italian--not a half dozen languages--a good indication that it's a local establishment. The more basic the menu and bare-bones the interior, usually the better the price of your meal. Leave the city altogether. City restaurants tend to cater to tourists; the suburbs are for the locals. In Rome, for instance, just a few miles from the city center at the beginning of the historic Appia Antica (Via Appia), and you'll find Trattoria Priscilla. It's an unassuming small eatery off the beaten track, and therefore, less expensive. Here you can get a bowl of fresh pasta for 9 euro; a grilled veal chop with roasted potatoes for 11 euro. Create your own Italian smorgasbord. Head to the local market for a bottle of wine, a loaf of crusty bread, a hunk of cheese, and some fresh fruit. Then head to a park for a picnic. Or, if you lucked out and got yourself a "room with a view," head back to your hotel for a do-it-yourself room service meal. Don't forget these little gems. A tavola calda is a small, self-service cafeteria, but the food rivals any cafeteria I've ever eaten in! Chefs display an array of hot and cold platters of gorgeous grilled vegetables, sandwiches, pastas and salads--all for very reasonable prices. A popular take-out restaurant plentiful throughout Tuscany is the rosticceria which specializes in grilled meats. Their spit-roasted chickens are to die for! And, of course, don't forget the ubiquitous pizzeria. After all, a trip to Italy wouldn't be the same without a slice or two. Vino della Casa. These three little words mean "the house wine." Locally produced, house wine boasts superior quality and the price can't be beat. So skip the bottle and order a liter or half of vino della casa. Accept an invitation from a local. If you're lucky enough to be studying abroad in Italy and befriend a local, graciously accept an invitation to join him at home for a true Italian experience. 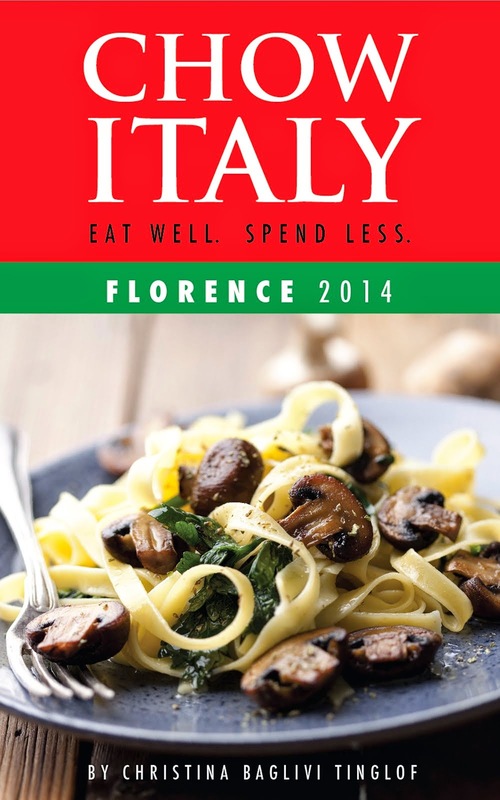 What are your tips for saving money while dining out in Italy?